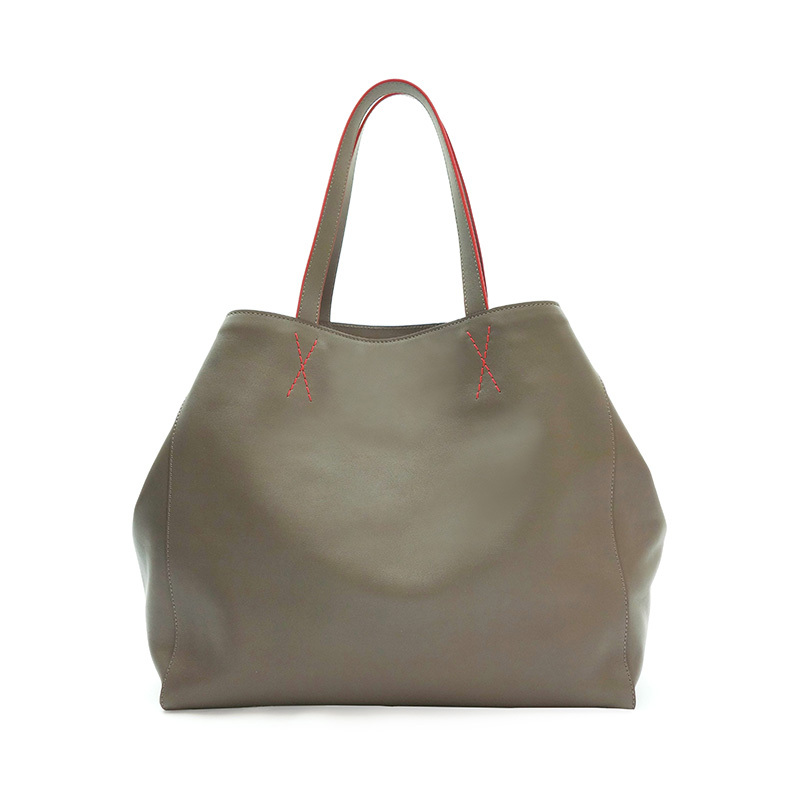 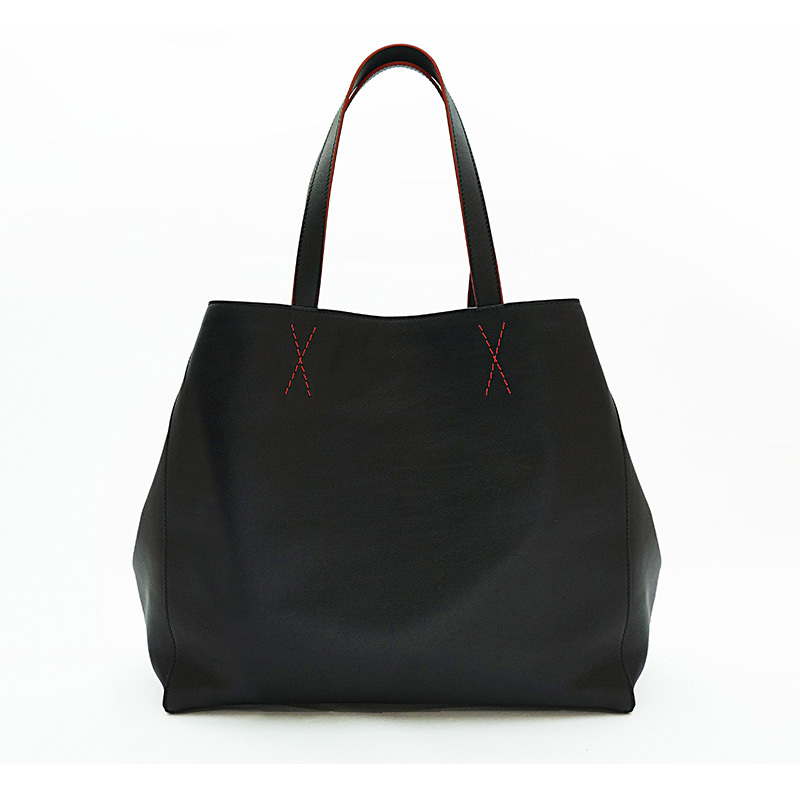 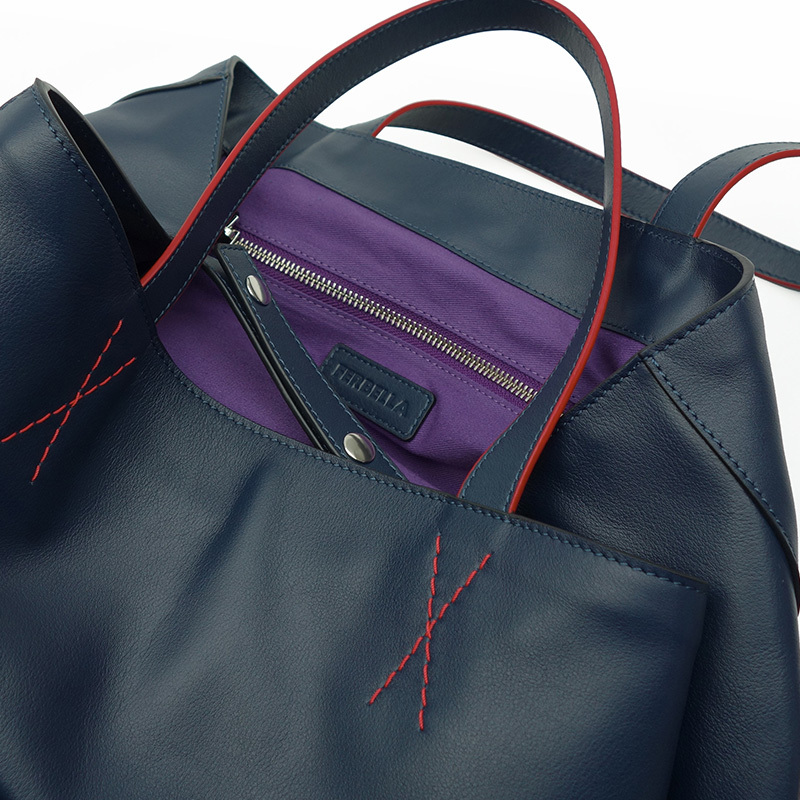 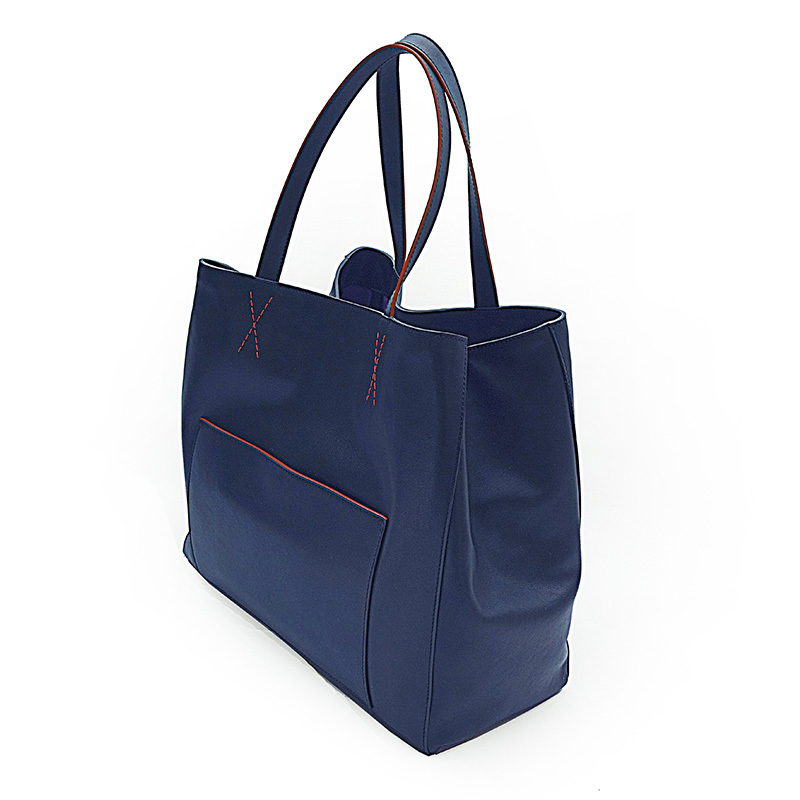 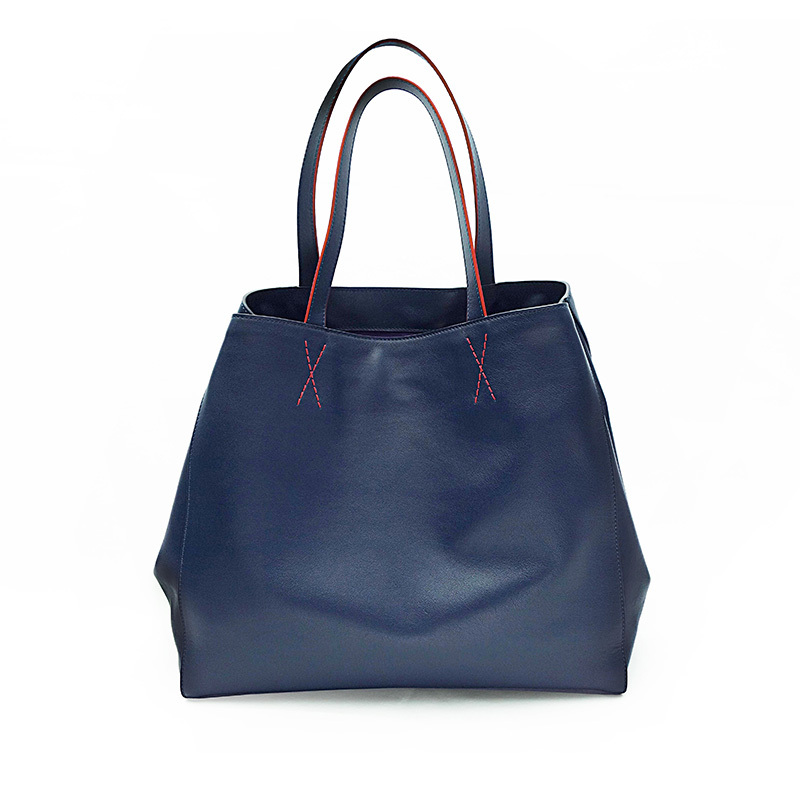 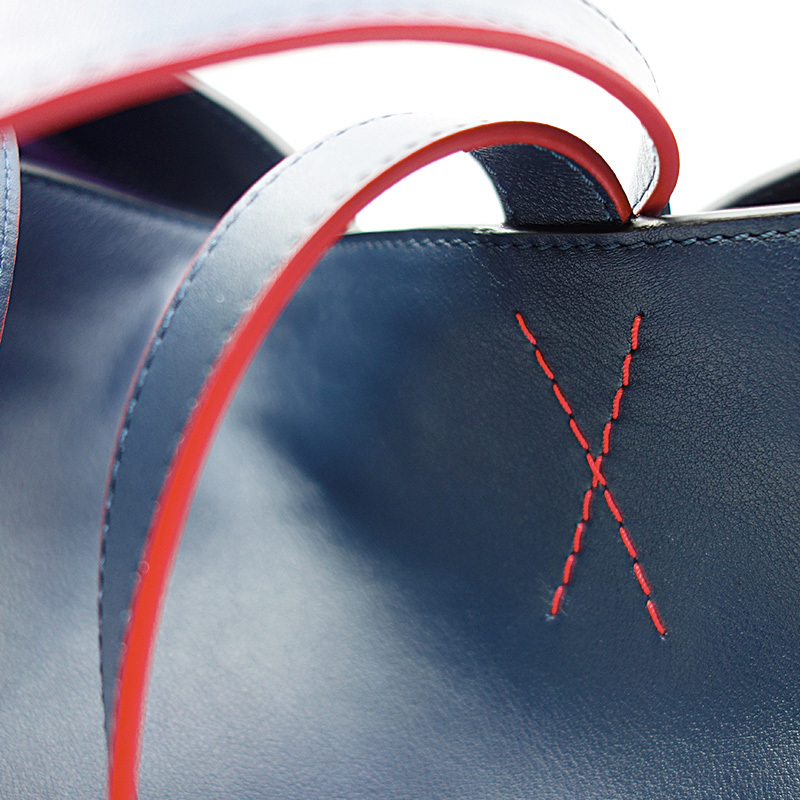 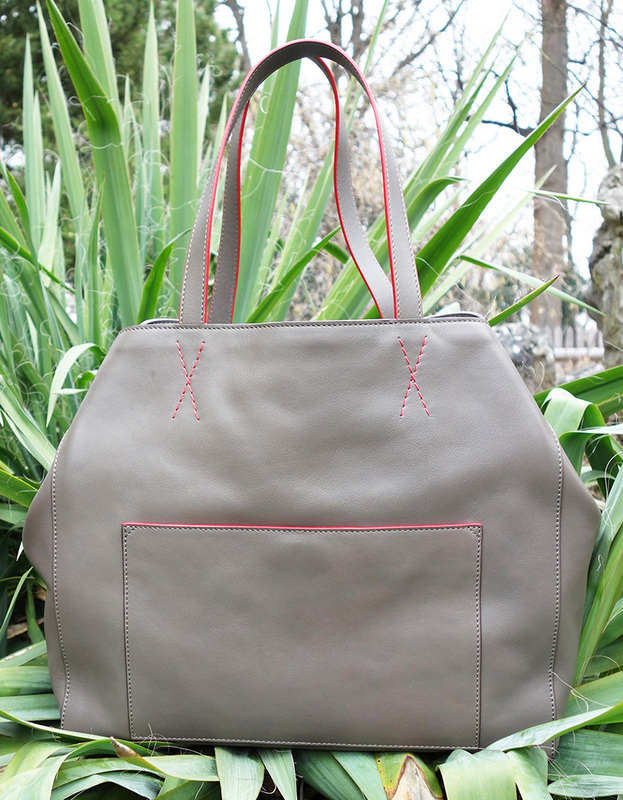 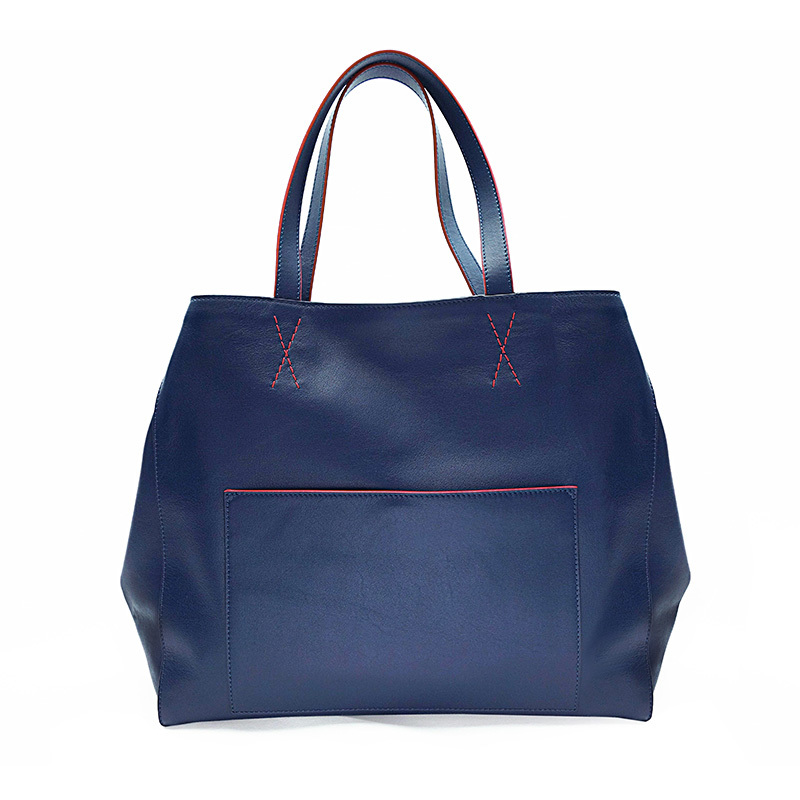 Tote bag made from high quality smooth calfskin, with hand-painted decorative red edges and hand made decorative stitching. 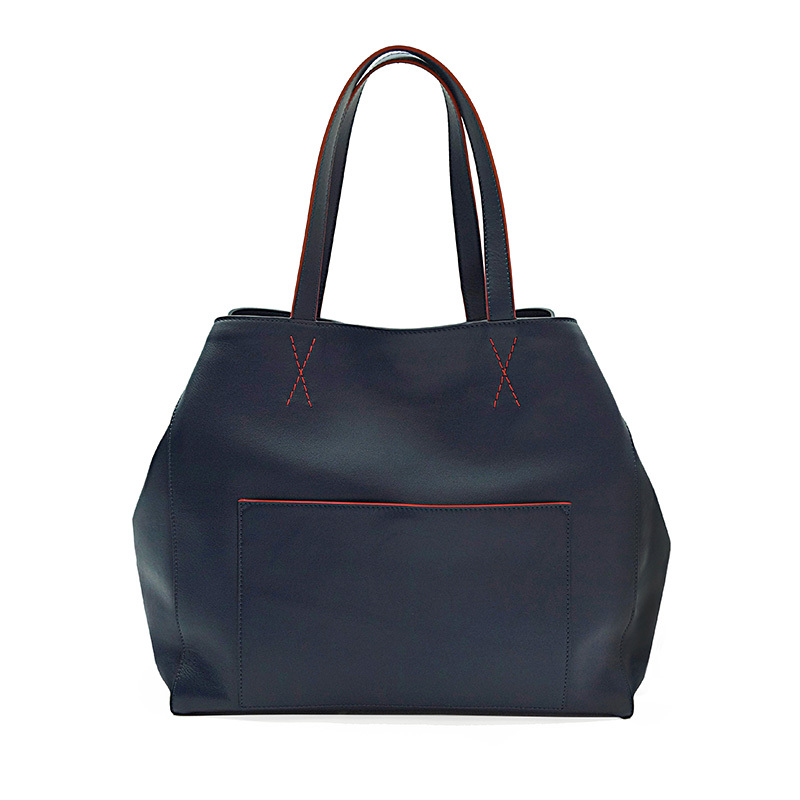 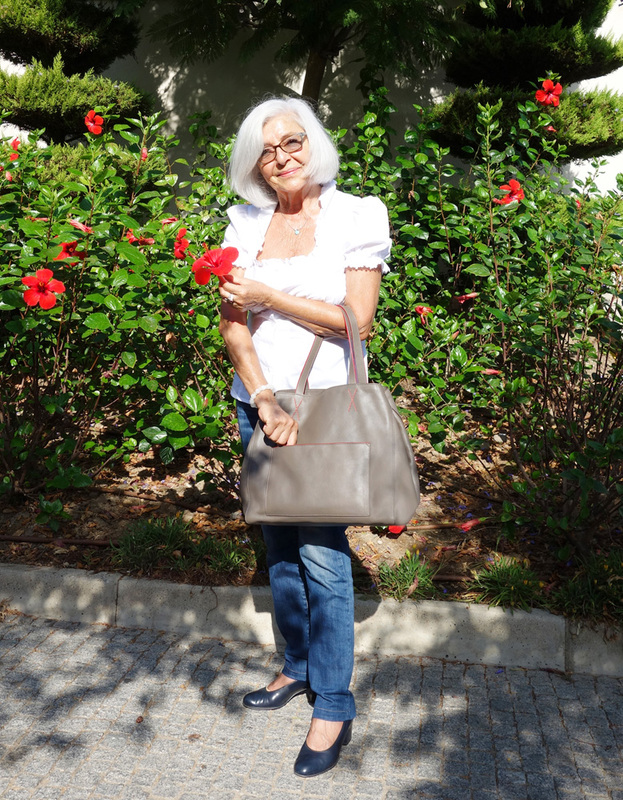 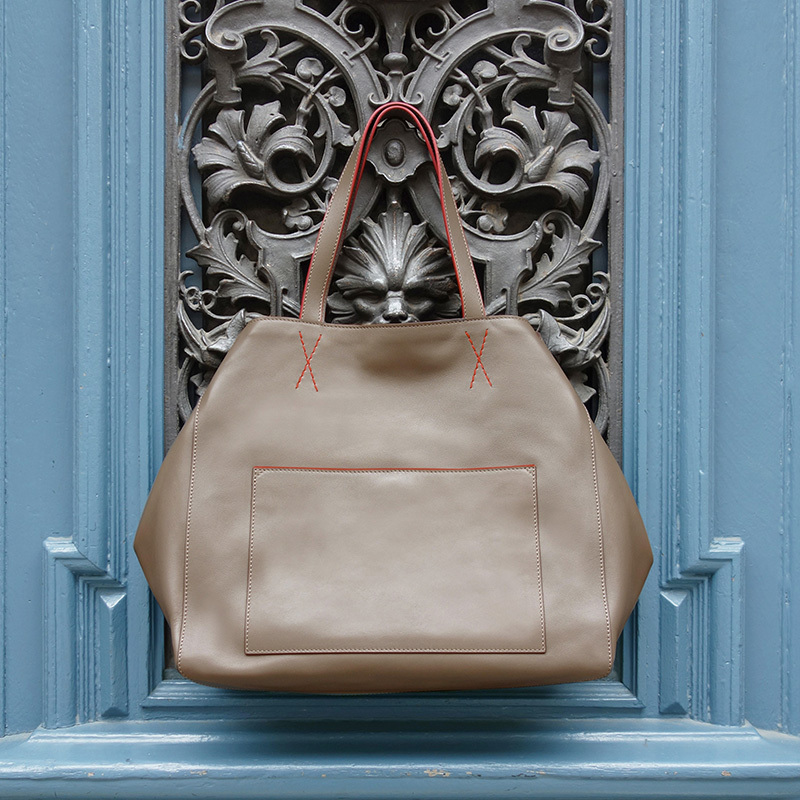 Spacious interior make the FOR ME bag an everyday stylish essential. 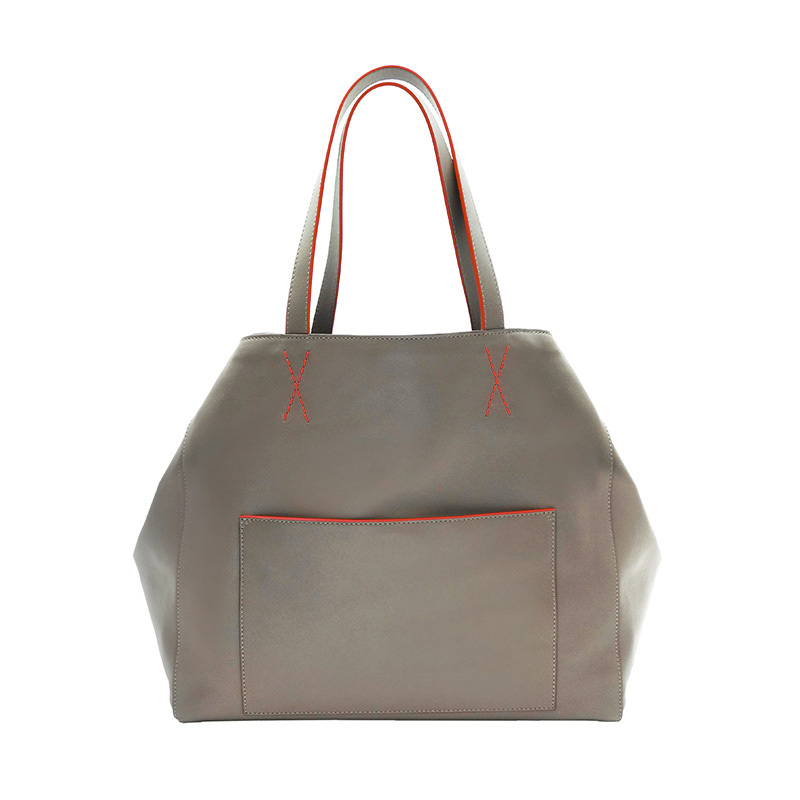 • Apply a protection to your handbag before first use and re-apply regularly. 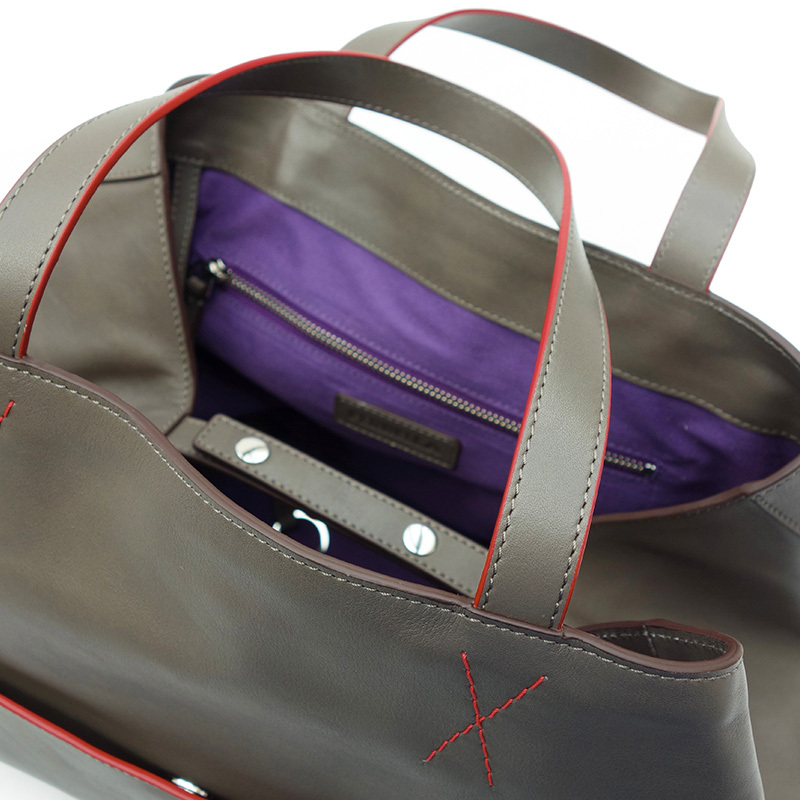 This will protect your bag from environmental elements (dirt, water, pollution). 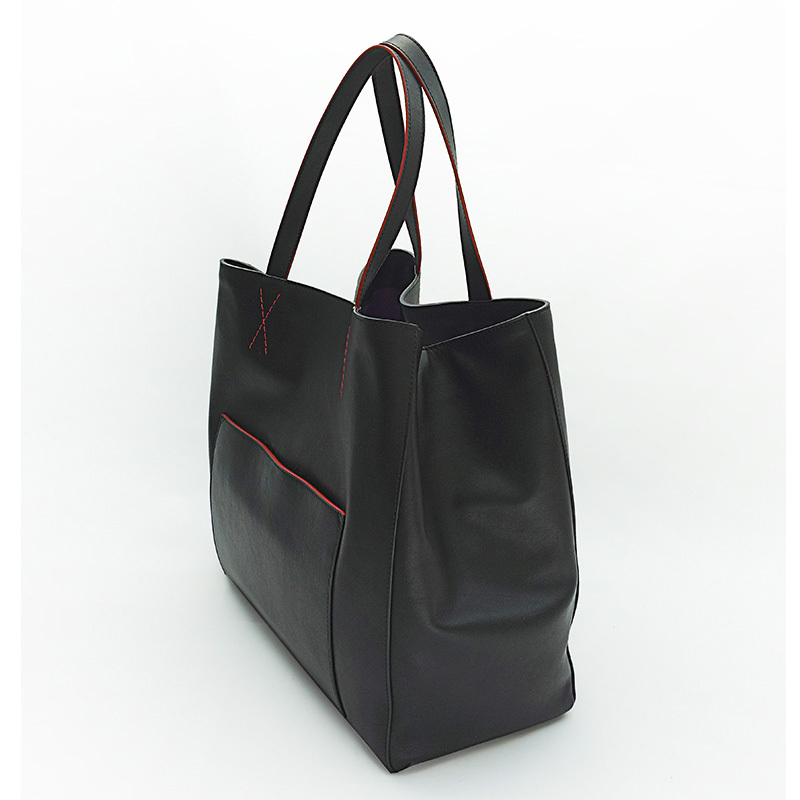 • Keep the bag in the supplied protective anti-dust bag when not in use.